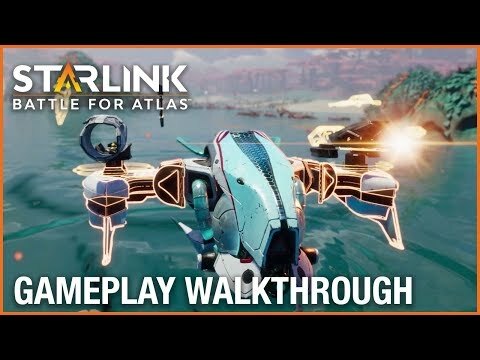 Summary: While the game can feel repetitive at times, and the toys-to-life implementation feel unnecessary, Starlink: Battle for Atlas has a gem of true entertainment captured within its refreshing open world and space exploration gameplay. 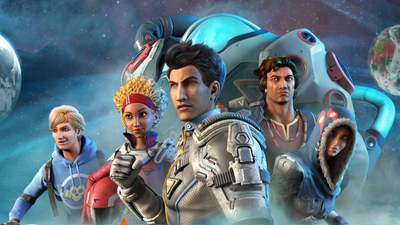 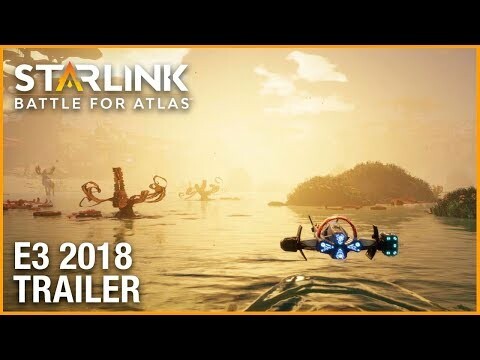 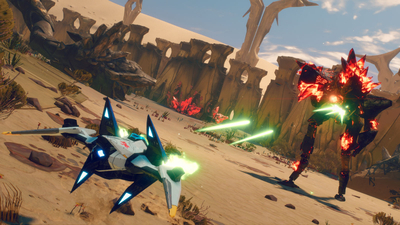 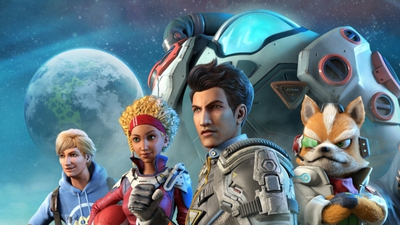 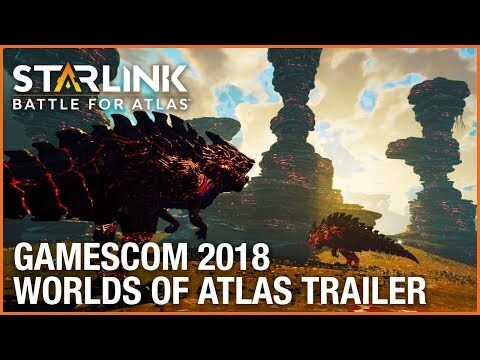 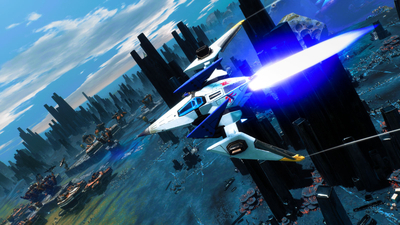 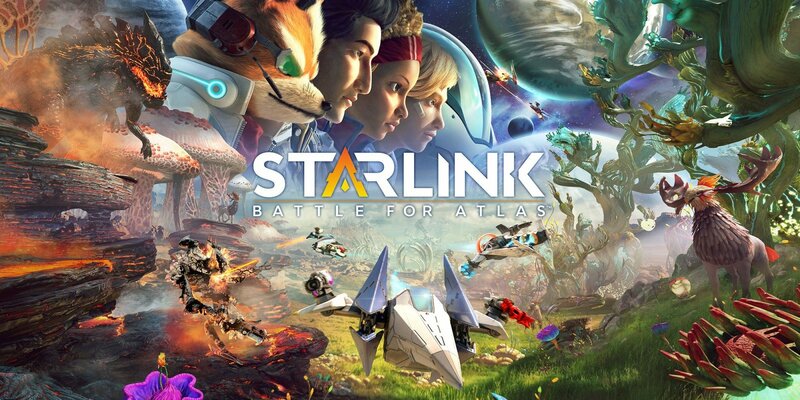 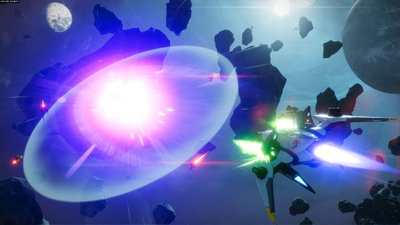 In Starlink: Battle for Atlas you’re part of a group of heroic interstellar pilots, dedicated to free the Atlas star system from Grax and the Forgotten Legion, an evil robot force. 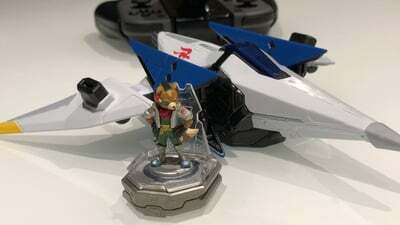 The toys are unnecessary, but Starlink: Battle for Atlas is still an enjoyable space adventure. 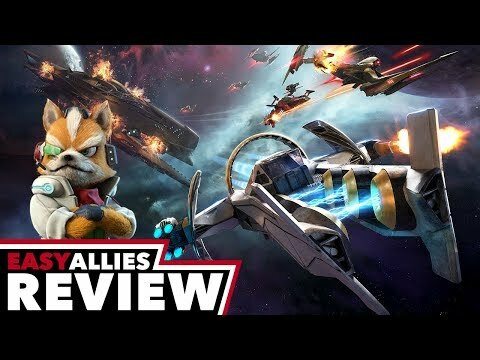 A muddled mess of good intentions and corporate greed that ruins a promising space adventure with needless repetition and horribly expensive toys to life gimmicks. 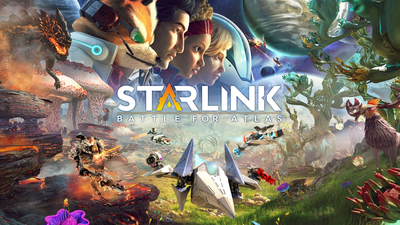 The console version came out in October 2018. 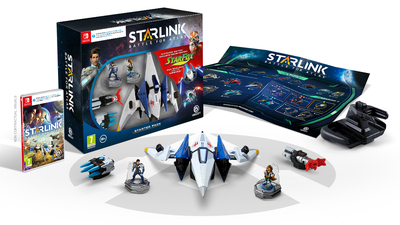 These toys won't come to life. 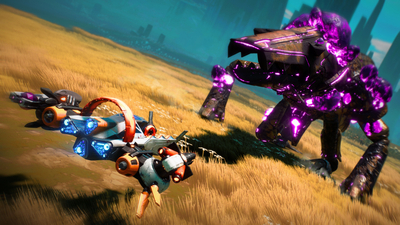 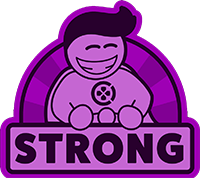 Don't expect any more physical items for the space-faring game.